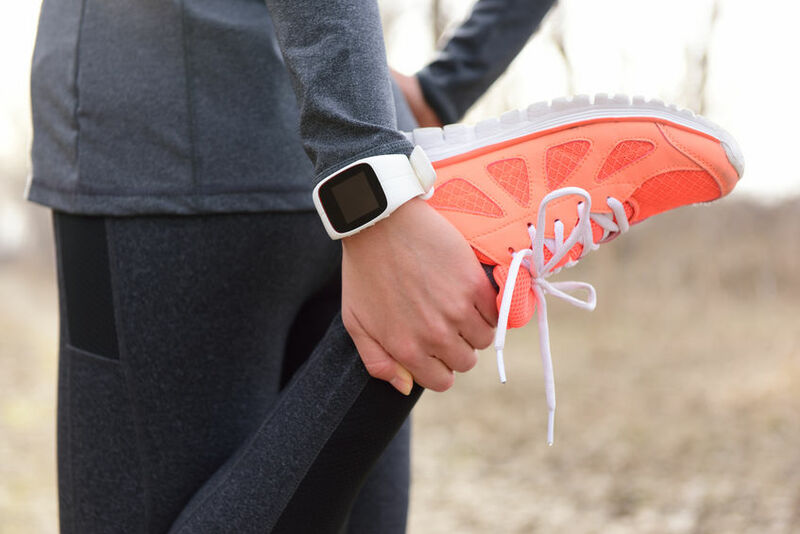 Staying fit means engaging in exercise, and exercise can put a strain on your major bodily structures, like your hips, joints, legs, and back. Your back works hard to hold up the entire top half of your body, so it’s critical that it’s kept flexible and strong. Stretching before engaging in activities is an excellent way to protect your back and joints from injury. The importance of stretching can’t be overstated. Read on for healthy stretching exercises for your back. Stretching before activities help prepare the muscles and ligaments for the work ahead. It enables you to move through a wider range of motion and engage fully in the activity, reducing the possibility of injury. It warms up the muscles, preparing them for engaging in movement. When your muscles stretch it changes their shape, making them longer and more flexible. In the case of a fall, you are far less likely to be injured if your muscles can flex and absorb the shock. To stretch your back, start slowly. Reach upward with both arms toward the ceiling, drawing a deep breath and releasing it slowly as you lower your arms to your sides. Bend slowly forward, allowing the stretch to move through your back as you bend as far as you are able, ideally to hug your knees. A backstretch should be felt beginning in the lower back and working up toward the shoulders. Be careful not to over-stretch. You don’t want to strain your back. Slowly and deliberately rotate your neck in a circle, then side to side. Finally lean forward into a neck stretch and rest your chin on your chest, while holding your shoulders back to provide a gentle stretch to the muscles in the back of the neck. Stretch your neck and back, as well as legs and other major muscle groups before exercising. If you need more help with stretching exercises and beginning a fitness routine, contact us at Alpha Care. We care about your back pain and want to help.